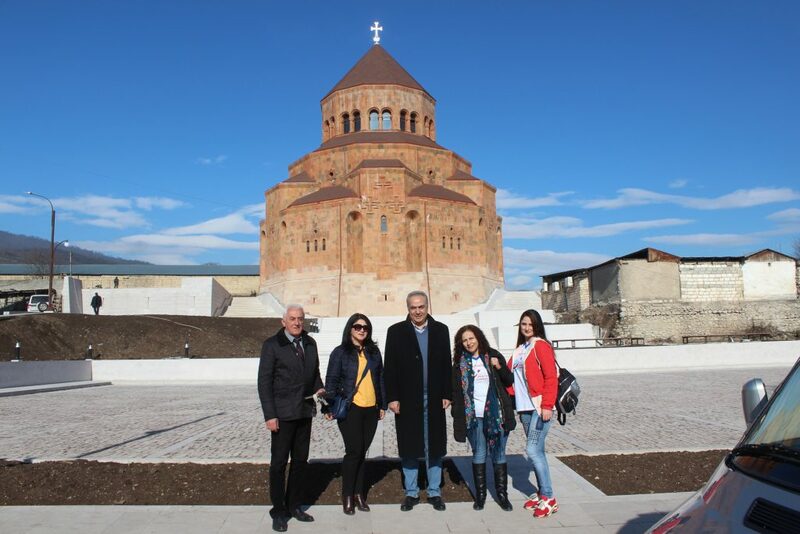 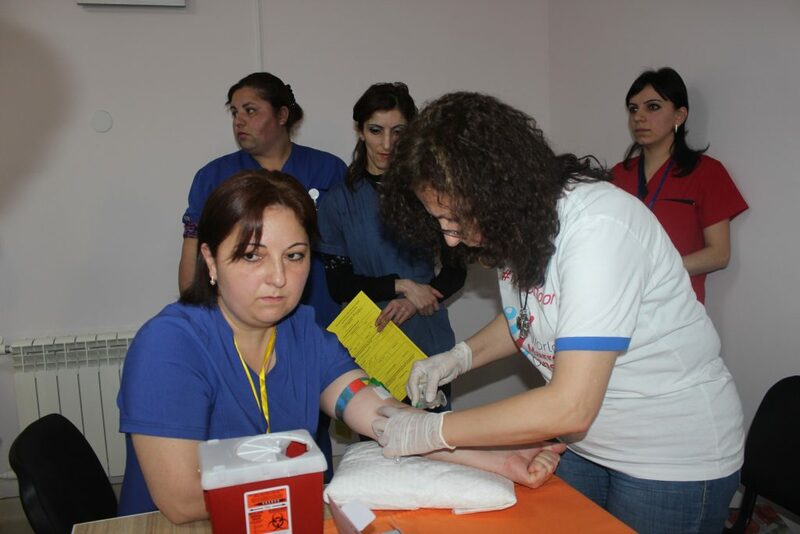 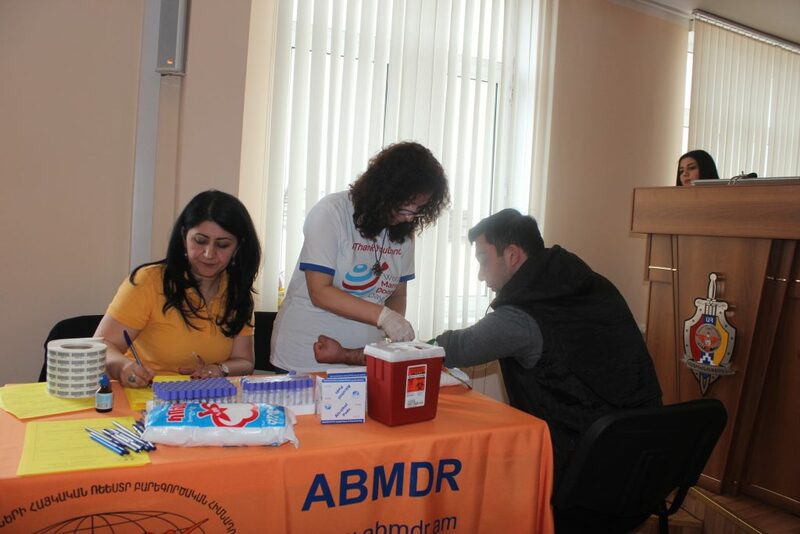 Los Angeles, March 30, 2019 — On March 26 and 27, during a series of recruitments held in Artsakh, a total of 350 supporters joined the Armenian Bone Marrow Donor Registry (ABMDR), for a chance to help save the lives of patients in need of bone marrow stem cell transplants. 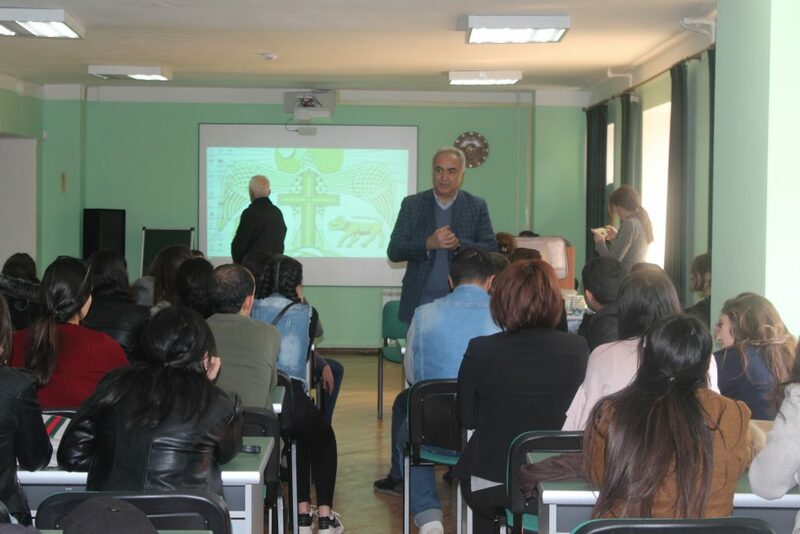 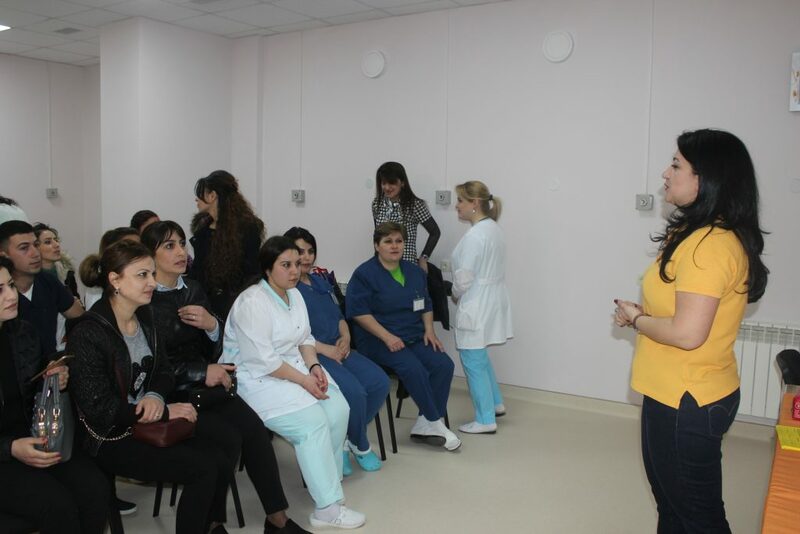 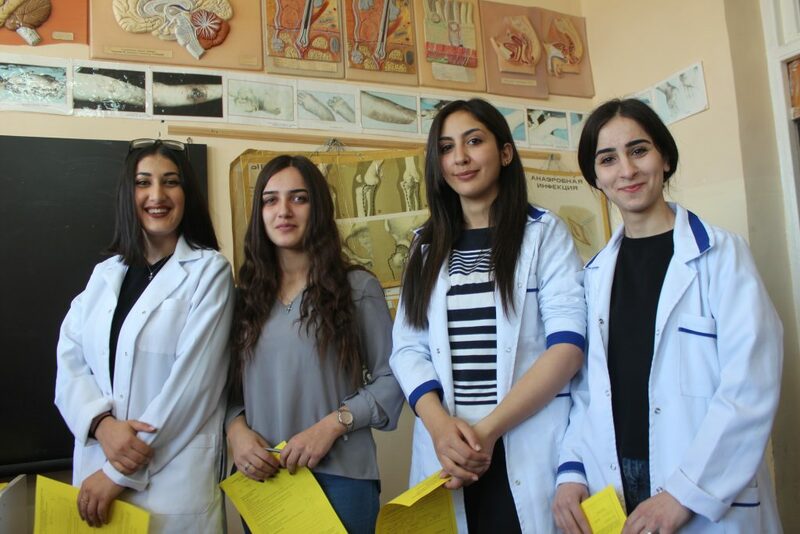 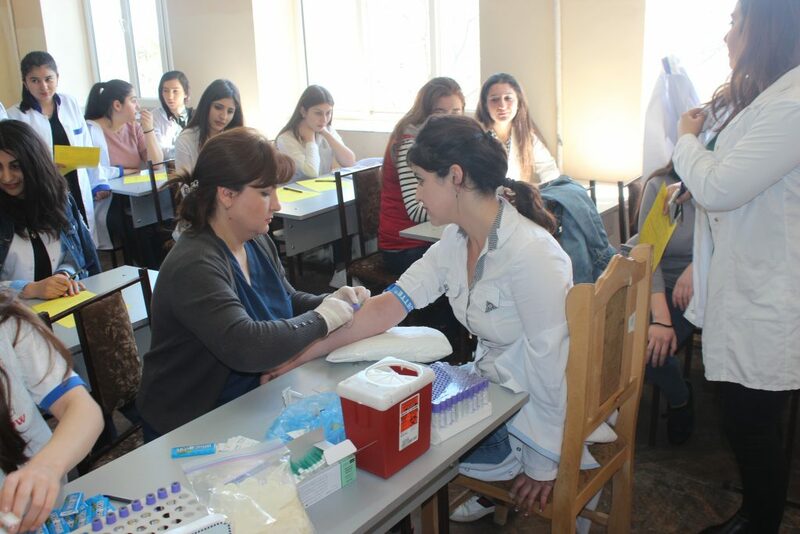 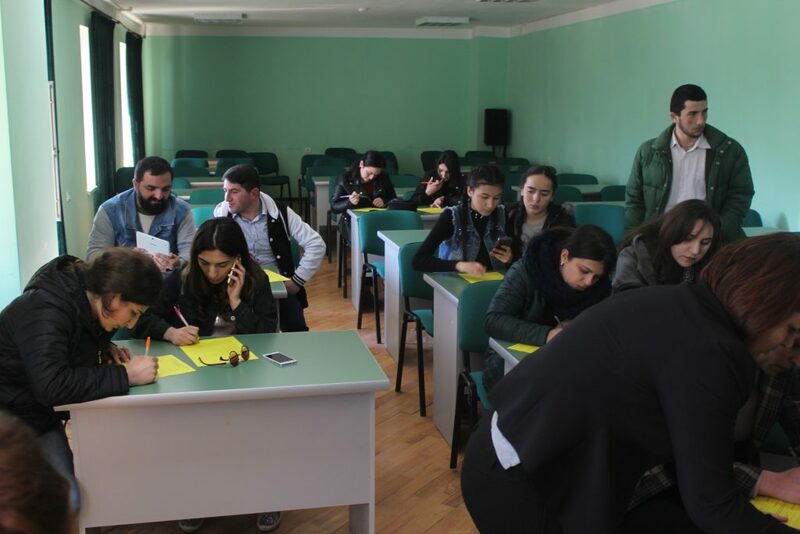 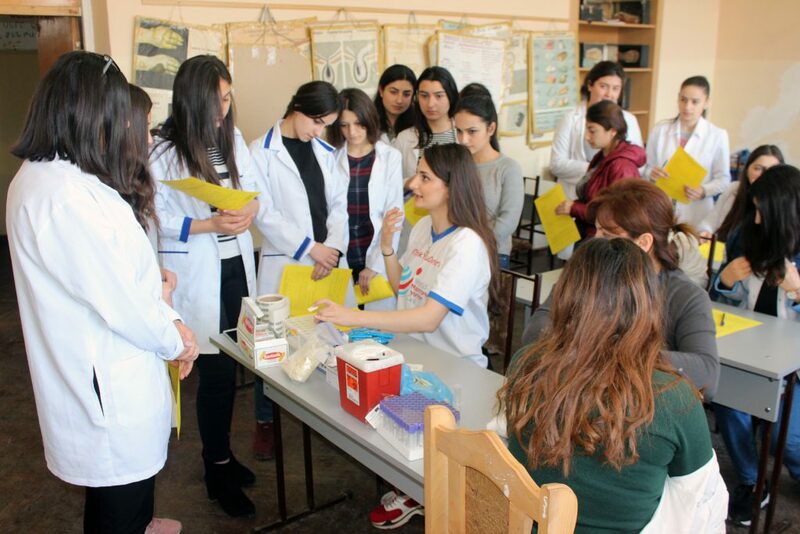 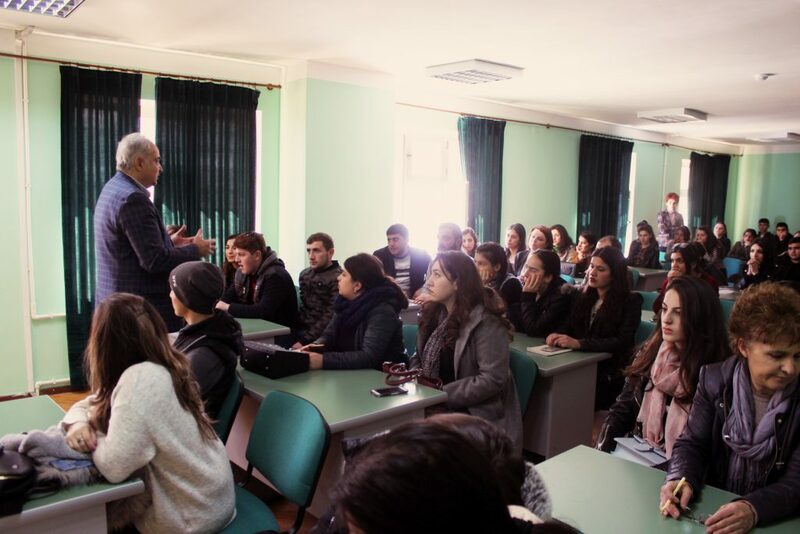 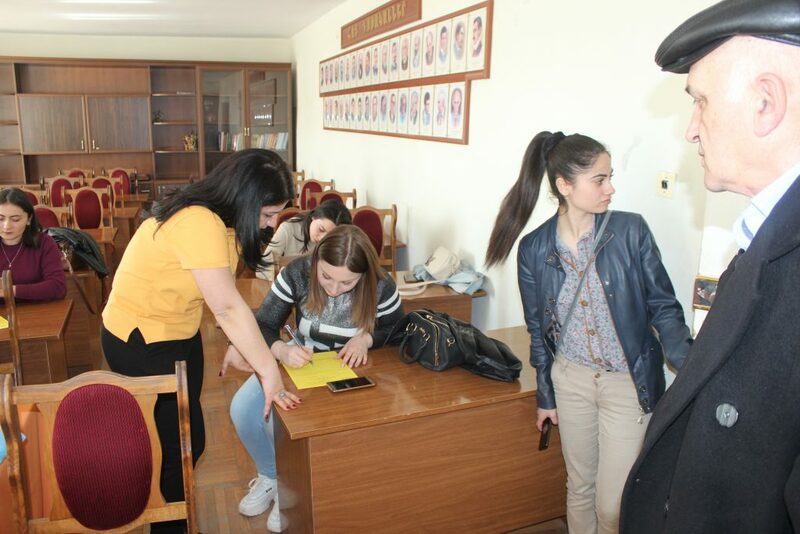 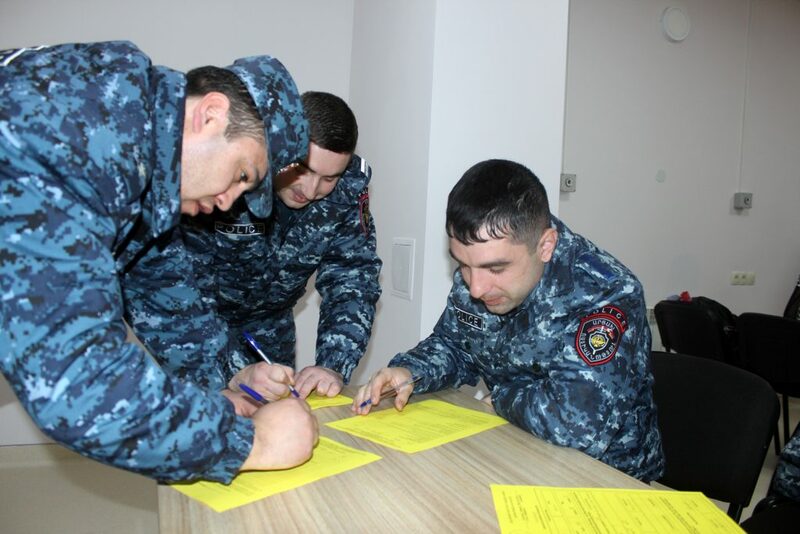 The recruitments, held in collaboration with the Health Ministry of Artsakh, took place at the police headquarters of the republic, Artsakh State University, Shushi College of Technology, Stepanakert Medical College, and Artsakh State Medical Center. 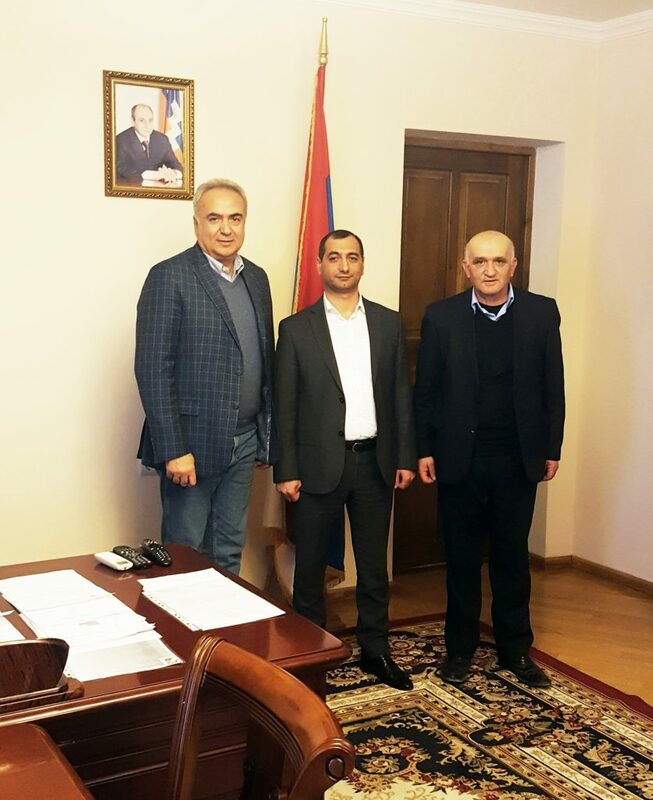 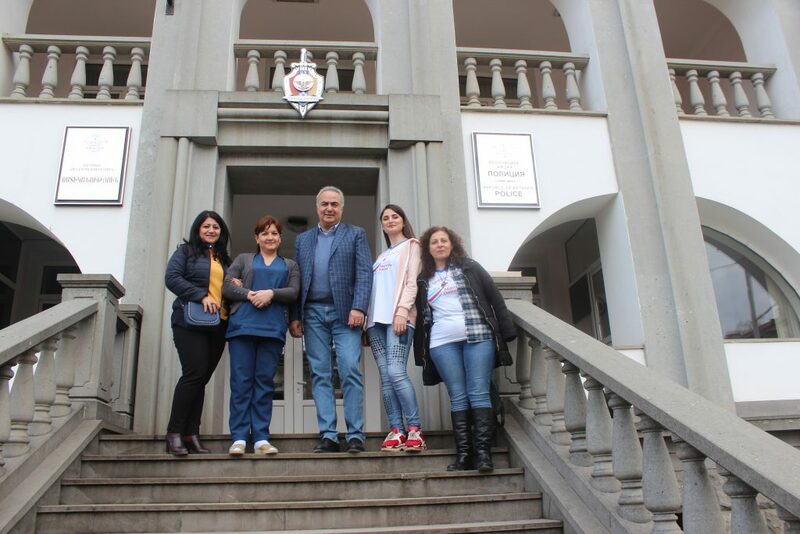 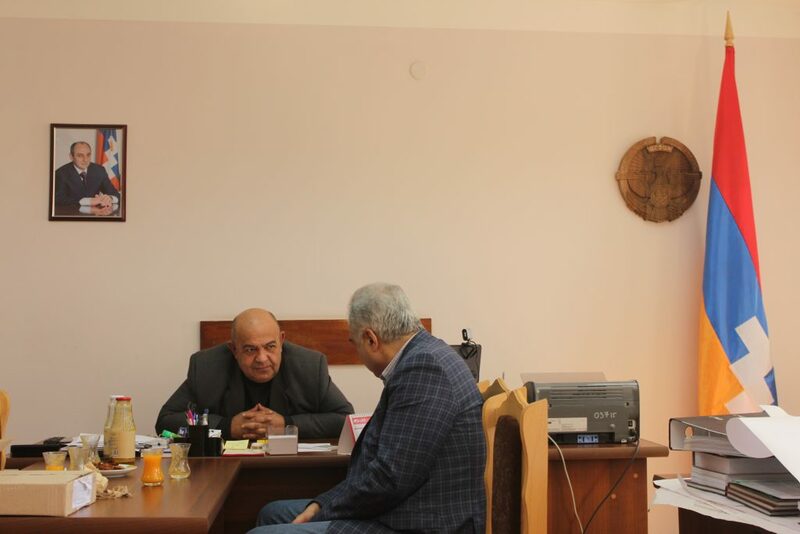 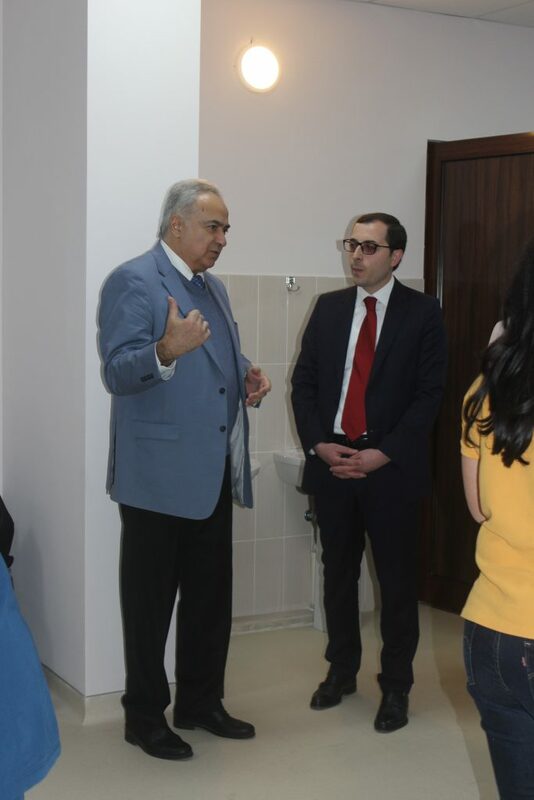 Following the recruitments, on March 28, Artsakh Health Minister Arayik Baghryan, who himself joined ABMDR as a potential bone marrow stem cell donor, met with the registry’s Executive Director, Dr. Sevak Avagyan, at the Health Ministry. 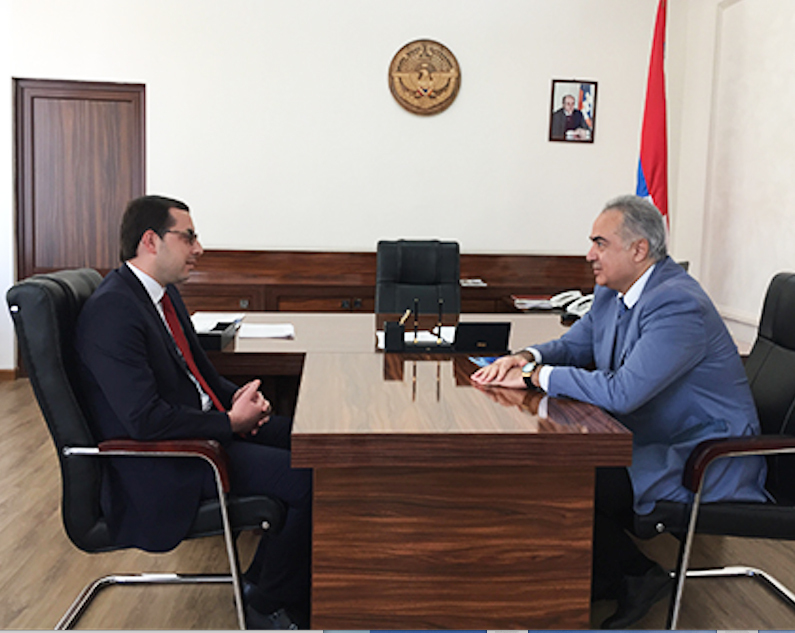 During the meeting, Dr. Avagyan conveyed his gratitude to Minister Baghryan for facilitating and supporting ABMDR’s donor recruitments, as well as outreach events, throughout Artsakh. 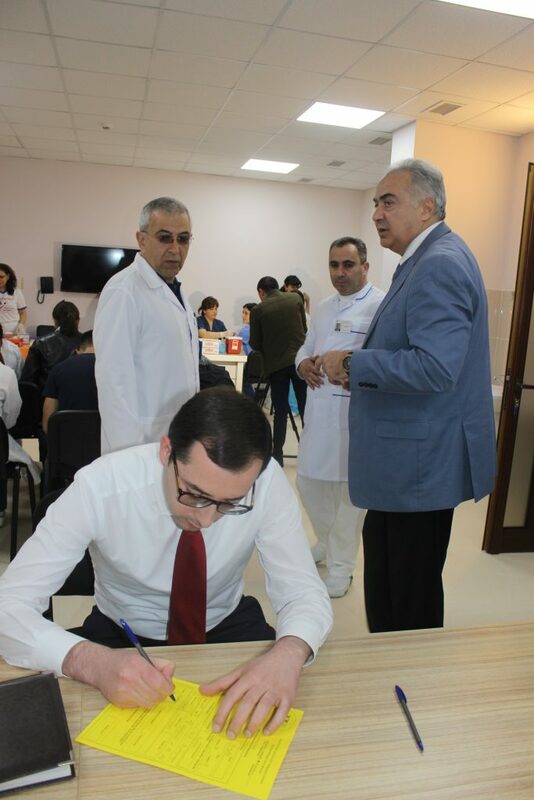 On his part, Minister Baghryan thanked Dr. Avagyan for continuing to encompass Artsakh in ABMDR’s life-saving mission, and stressed the far-reaching significance of maintaining a robust registry of potential bone marrow stem cell donors. 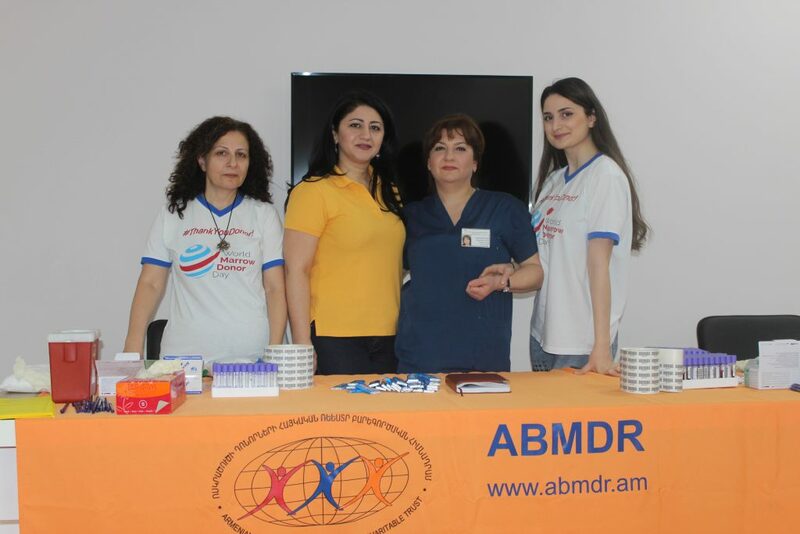 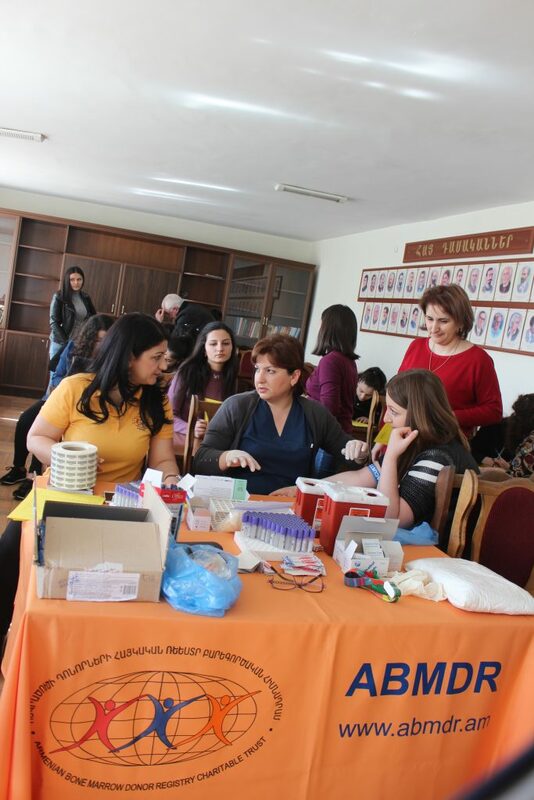 About the Armenian Bone Marrow Donor Registry: Established in 1999, ABMDR, a nonprofit organization, helps Armenians and non-Armenians worldwide survive life-threatening blood-related illnesses by recruiting and matching donors to those requiring bone marrow stem cell transplants. 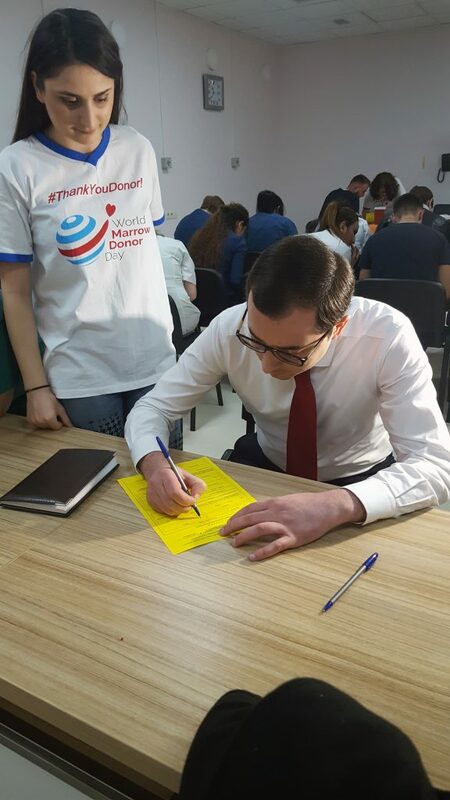 To date, the registry has recruited over 30,000 donors in 31 countries across four continents, identified over 9,000 patients, and facilitated 32 bone marrow transplants. 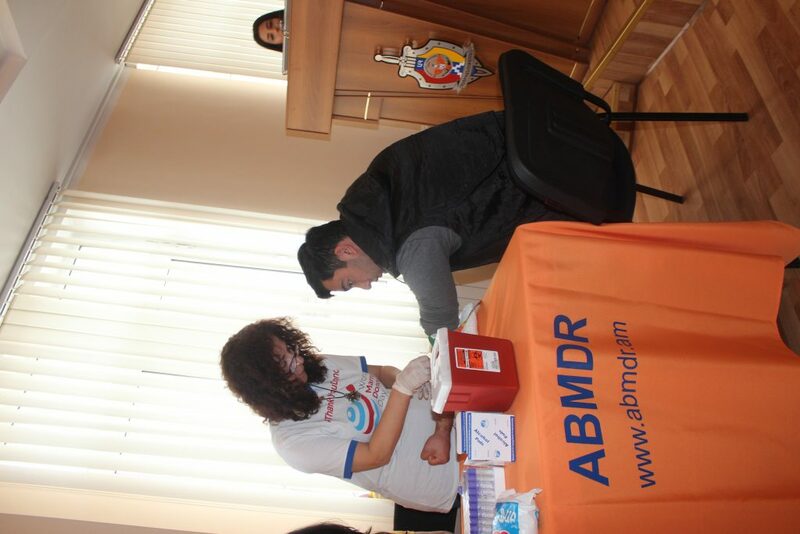 For more information, call (323) 663-3609 or visit abmdr.am.